Where would we be without the past? Music is constantly developing, but we will never forget our classics. 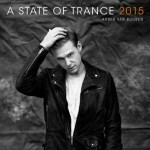 The A State of Trance series, going strong since 2006, has honored hundreds of classics. It’s a series all about longevity, timelessness and reliving long-lost moments of dance floor bliss. 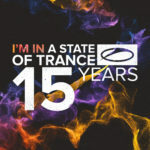 Each album is a musical ride into the history of trance music. A State of Trance Classics now reaches its 6th Volume, presenting another 36 classics. These tunes, by the likes of Driftwood, Binary finery, Da Hool, Marco V, Rank 1, Gabriel & Dresden, Armin van Buuren, Vincent de Moor, Ferry Corsten, Kai Tracid and many, many more, will show you that some sounds never alter. 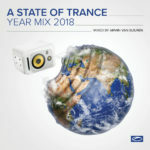 Another special thing about the ASOT Classics Vol. 6 album, is the extra USB stick that comes along with it. 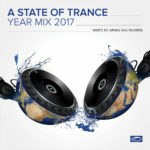 With another 50 highlight classics of the A State of Trance Classics 1-5 albums, the USB stick is a real collector’s item! 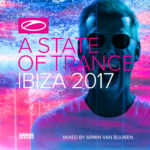 If you love that extra must-have, be sure to get order the album on ArmadaShop.com!